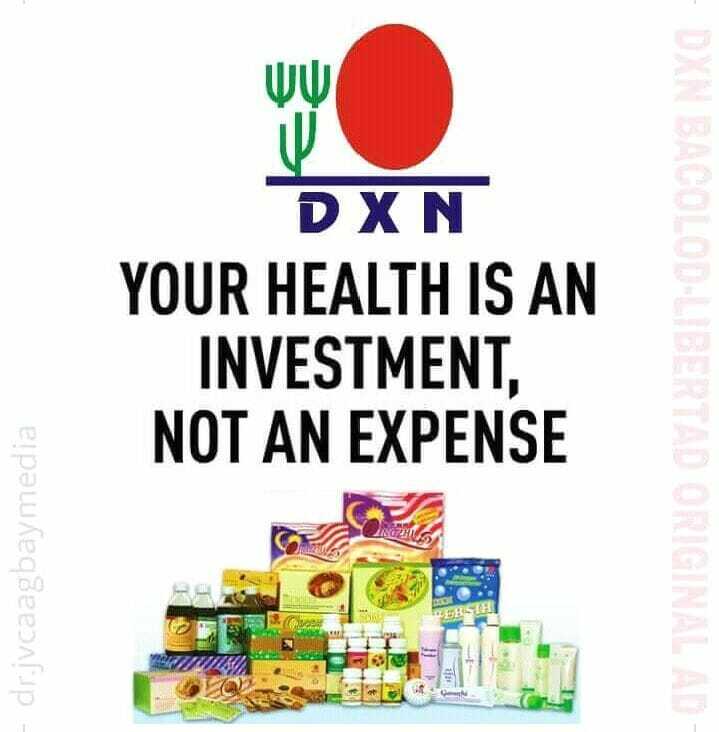 Having celebrated 25 years of cultivation and manufacturing, DXN now has millions of happy customers who regularly order our products including dietary supplements, food and beverages, personal care products and cosmetics. Made from organic and natural ingredients, our wide range gets results whether it be for well being, skin issues or energy. Our coffee is the world's No.1 coffee with benefits, we have the biggest organic Ganoderma mushroom farm, our Spirulina is endorsed by Governments and charities, our cosmetics are full of natural ingredients with the latest technology and clinically tested.